Cardiovascular disease kills more people on Earth than anything else—over 17 million a year, and the number keeps going up. 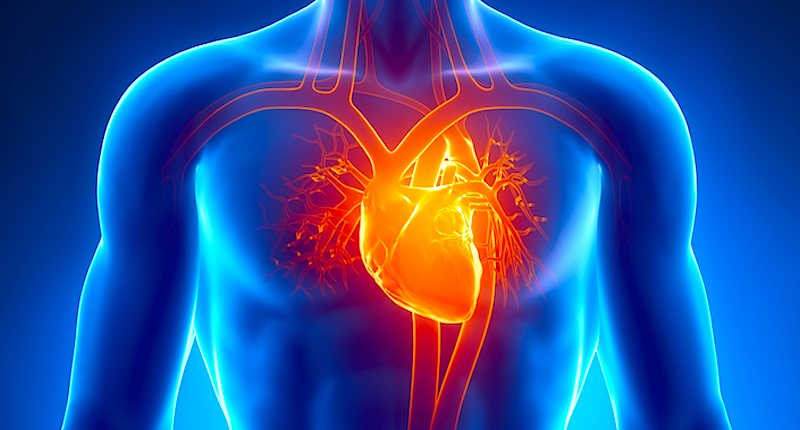 Of those deaths, more than 40 percent is due to coronary heart disease. Medicine has drugs that can treat it and practices that can help prevent it, but nobody really knows what causes it or how to cure it. Now, Google and the American Heart Association aim to change that by dropping a $50 million funding bomb on the problem. And as you might expect from a Silicon Valley giant that believes in moving fast and breaking things—an approach that hasn’t always transferred well to basic scientific research—the company isn’t spreading the money around.